A project is offered to the administration of Dadyan Foundation in terms of the renting of the old school building. Ministry of Education is renewing the curriculum, but there are severe criticisms. Yervand Zoryan, the founder and the director of Armenian Virtual College (AVC), which is sponsored by Armenian General Benevolent Union (AGBU), visited Istanbul. 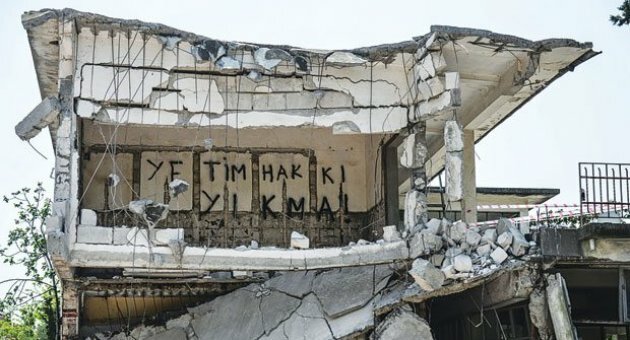 52 days have now passed since the resistance began at Kamp Armen on May 6 after bulldozers entered the camp in Tuzla to demolish the facilities. Despite promises made by the government and municipality, the deed has still not been returned to the Armenian community. Has the return of Kamp Armen been caught up in the general election? 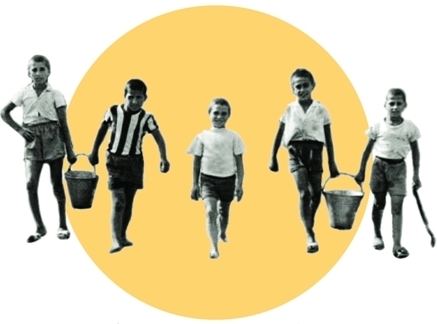 Still, no official step has been taken for the return of Kamp Armen to its rightful owner. Although current property owner Fatih Ulusoy announced he would return the deed, the official procedure that needs to be carried out at the deed registry was not completed this week either. The process for the return of Kamp Armen has reached the final stage, however, the necessary procedures have not been fulfilled. Official procedures need to be completed for the deed to be registered under the foundation’s name.